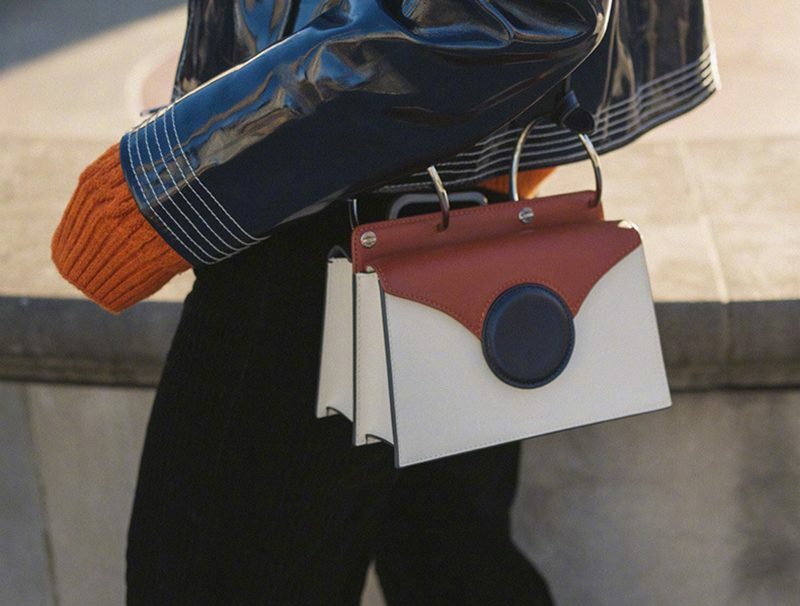 Since winters are about to come to an end and have already ended in some countries, the season of trying out all the wild-wild fashion trends has finally come out. 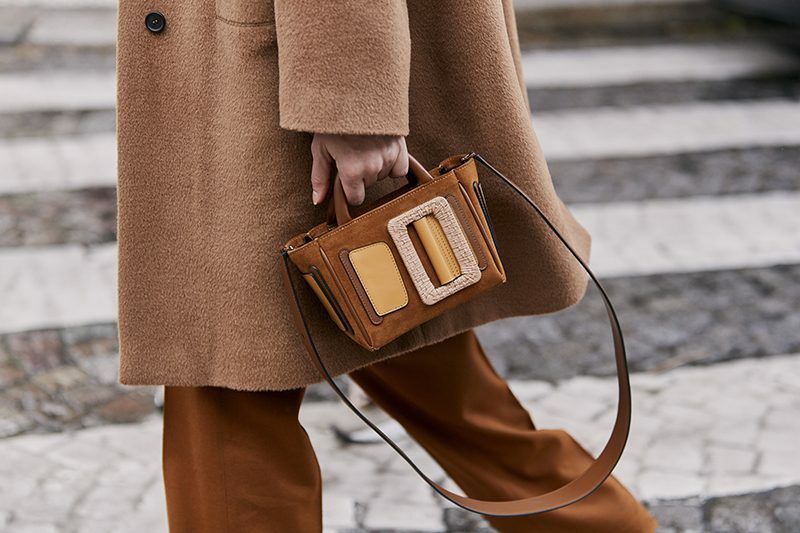 Spring season might sound too early for jumping into the biggest fashion trend releases of the year, but why not when a new season has started after such a chilly and dull one? If you are looking for some inspiration to spice up your spring closet, read ahead to find 5 amazing heels to style this spring. Spring outfits are mostly basic wear, so to style them with more wildness, add a pair of animal print heels with them. 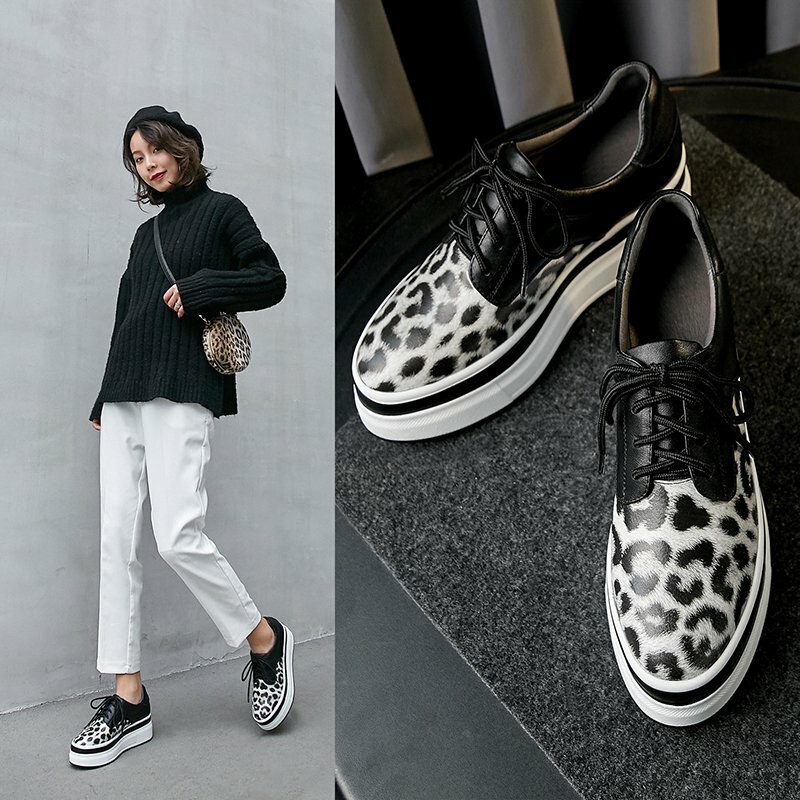 Now there are is a whole variety of animal prints to choose from, you can either wear a zebra print, snake print or even a leopard print in heels. You can style these lovely pair of heels over a pair of blue denim jeans and own the streets with your leopard claws. Also known as PVC shoes/heels, are one of the top trending footwears as of now. The best part about this footwear is that they look extremely stylish over any outfit that you wear. There are two types of clear shoes: one that has a PVC upper and another which has clear heels. 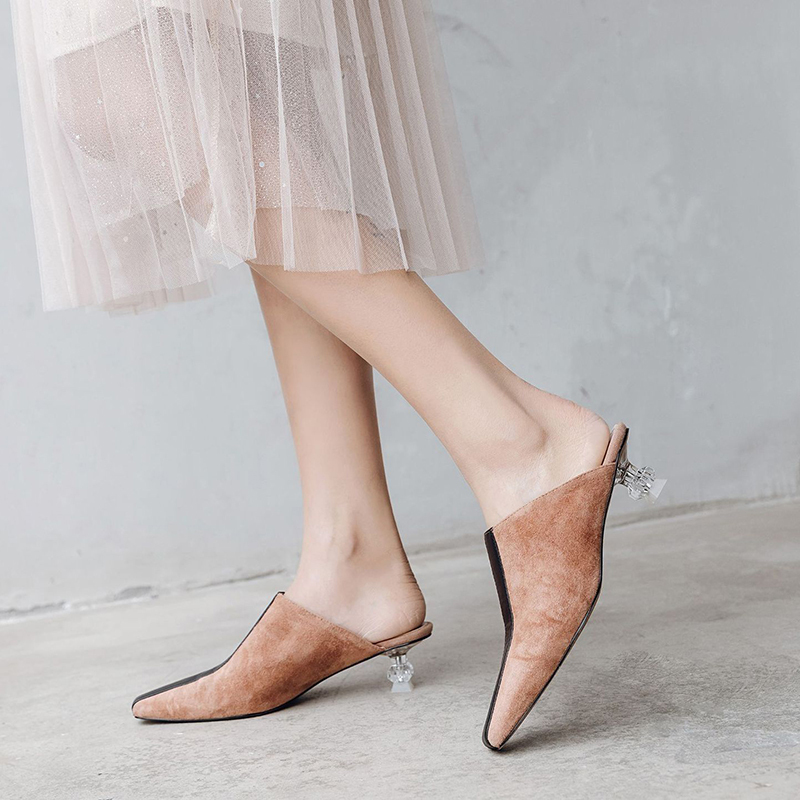 Both are amazing in their own ways, depending upon the type of outfit you wear, you can style them and flaunt your beautiful legs on the streets during spring. Some outfits can really make you look shorter which might seem a little off. 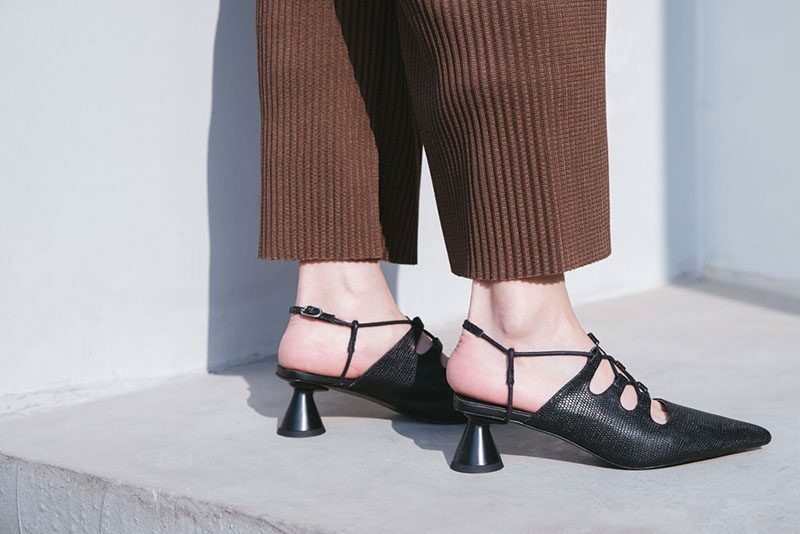 Sculptural heels are the best solution to this problem and here’s why. 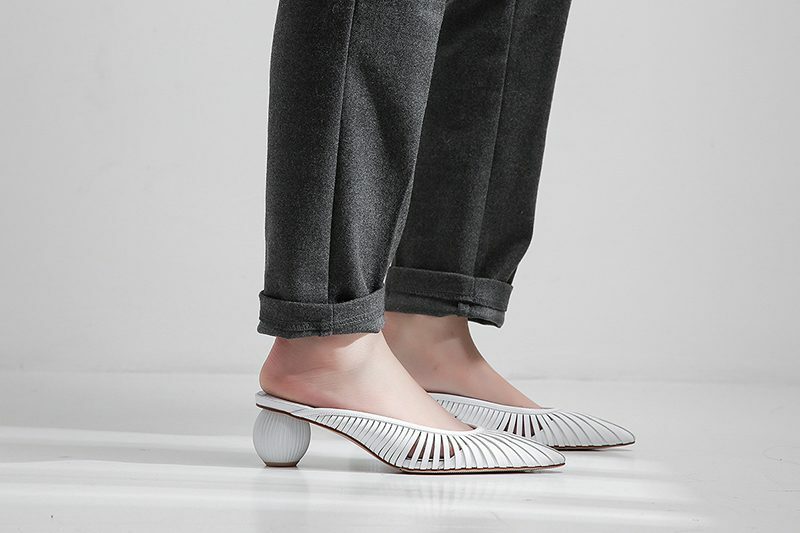 These heels bring out the perfect balance of uniqueness and style. These look out of the world and bring out the best in you when you have them on. 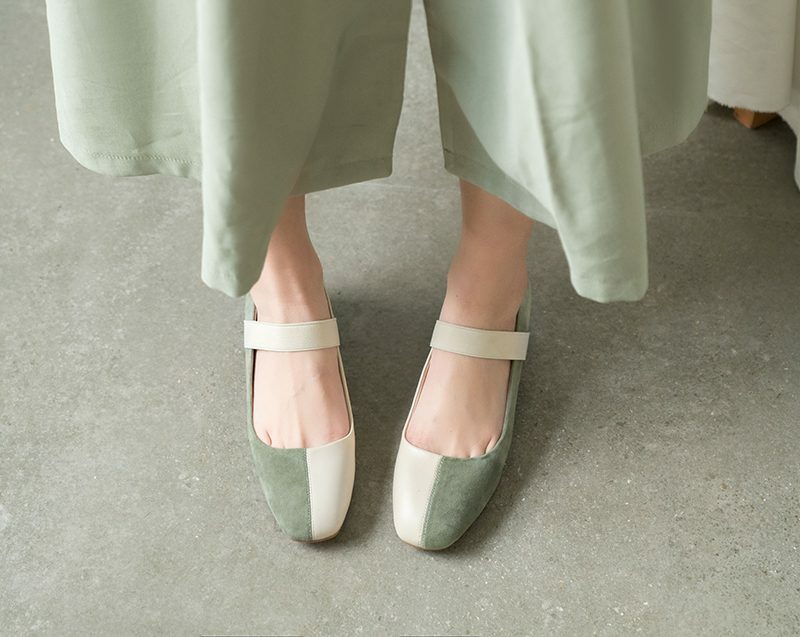 If nothing seems to match your cute outfit, wear kitten heels. These are one of the most popular heels in the market and you must own at least a pair of these. They are super-comfortable and easy-to-style on everyday wear. If you are daring enough to try a new look in footwear, go for metallic shoes. These shoes add-in the killer look to your outfit and shine their way through as you step out on the streets. 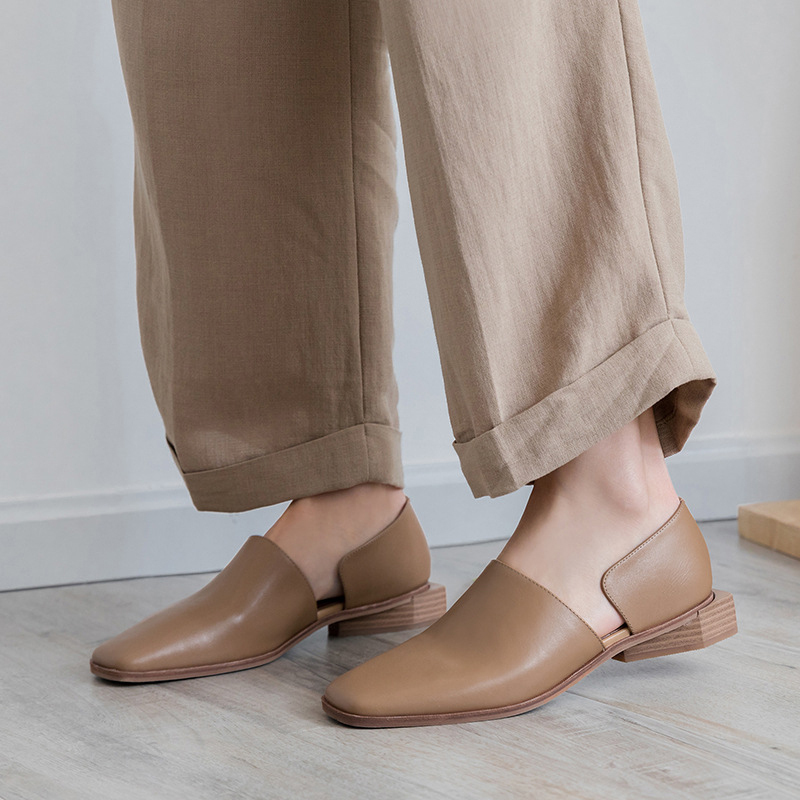 While your outfits transform from heavier to lighter attires in this breezy season, the shoes can never change as they are meant for all the seasons. So, what are you waiting for? 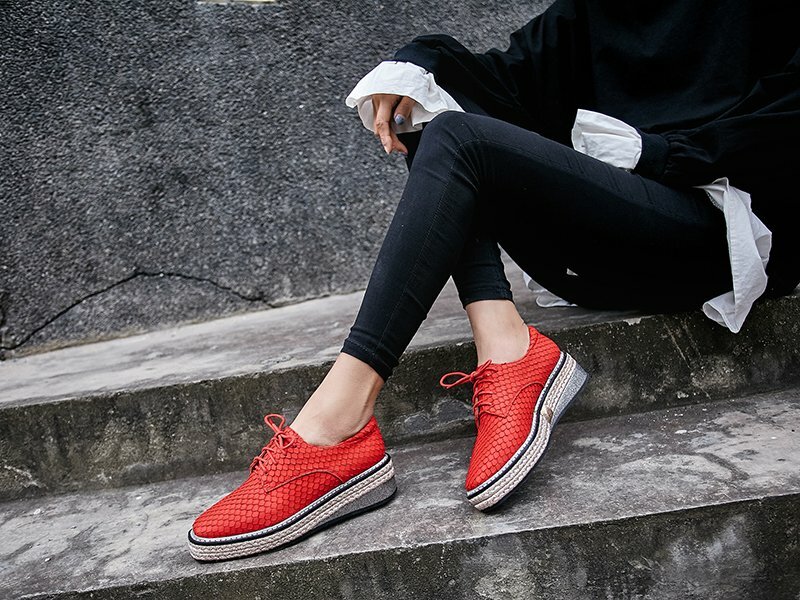 Buy these must-have trendy shoes for this year’s trends and make the most out of this season.